The Netflix-original series follows a group of black students at Winchester University, a predominantly white Ivy League college. The students are faced with a landscape of cultural bias, social injustice, misguided activism and slippery politics. Through an absurdist lens, the series uses irony, self-deprecation, brutal honesty and humor to highlight issues that still plague today’s”post-racial” society. It’s the 1990s, a group of outcasts in a boring High School’s AV and drama club are trying to brave the ups and downs of teenage life in a simpler world without smartphones and other 21st century technology. And there’s also the usual teenage romance issues to deal with. Luke, the ringleader of the AV club, falls for Kate, the principal’s daughter, but she doesn’t necessarily reciprocate the romantic feelings Luke has for her and is dealing with her own issues. When nerdy high schooler Dani finally attracts the interest of her longtime crush, she lands in the cross hairs of her ex, a social media celebrity. The overachieving high school girl competes against a social-media-obsessed classmate for the attention of a guy. 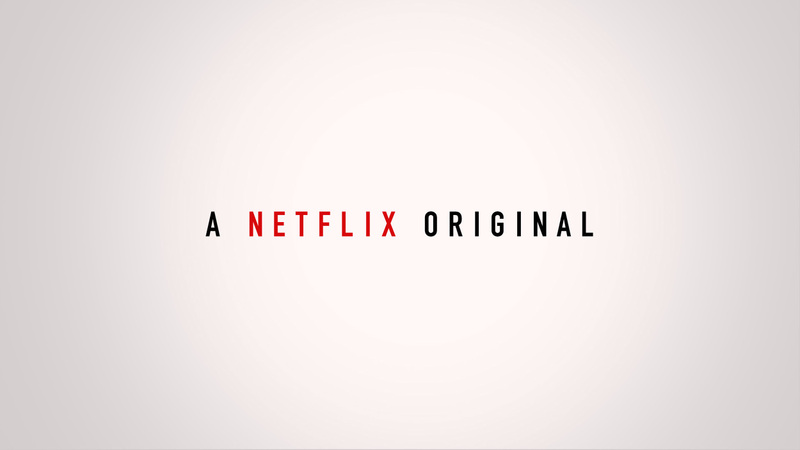 Comic Aziz Ansari and writer Alan Yang are the creators of this Netflix-original comedy, which is loosely based on Ansari’s real-life experiences. Ansari plays the role of Dev, a New York-based actor who is struggling to identify what he really wants, both personally and professionally. The series reveals glimpses of Dev’s younger years, and explores current aspects of his life, including modern etiquette (regarding texting and social media), and being young and single in the city. Other important people in Dev’s life are featured, including Dev’s parents, played by Ansari’s real-life mother and father, Fatima and Shoukath. This series follows the rise of Amoruso’s multi-million dollar fashion empire, Nasty Gal. Britt Robertson plays the starring role of Sophia, a rebellious, broke anarchist who decides to start selling vintage clothing online. As her passion — and retail fashion empire — begins to grow, Sophia unexpectedly becomes a businesswoman, who starts realize the value (and difficulties) of being the boss of her own life. A soulful barber helps a woman piece her life back together after an accident at her hair salon makes her realize she is not living life to the fullest.